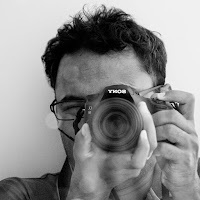 For the Sake of Argument, Founder Sourya catches up with Mr.Vivek Kumar Verma, Founder of Indian Case Laws, Associate at Tempus Law Associates, Hyderabad and a passionate photographer. Sourya (S): Was Law something that had always fascinated you from your school days? Mr. Verma (V): Well, with me…you can expect honest and true answers. No. School days is the time when you get all the fancy ideas to become an astronaut one day, to become Sachin Tendulkar the very next day. That golden time was too early for me to take such serious decisions. It’s only when I realized that I did not want to join the bandwagon preparing for engineering entrance exams, I decided to change my career path and pursue law from one of the premier national law schools in India. Finally, when I joined NUJS, it was like a dream come true. I really believe that my five years at NUJS has given an entirely new dimension to my career and helped me grow as a person. 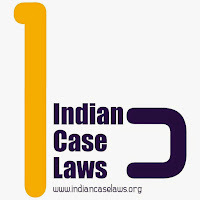 (S) What led you to start the Indian Case Laws? (V): Well. It all started with reading one judgment every day for the contract class in my first year of law school. Thanks to our contract teacher who got us in the habit of reading and analyzing judgments. Initially, it was difficult for me to comprehend and remember the complete facts, issues, contentions and findings of the judgment.Therefore, I started preparing detailed case summaries of the judgments under the guidance of my contract teacher. Later, in my fourth year, this website started with the idea of sharing useful case summaries related to contracts and few other subjects. The idea was simply to save the law students from the burden of reading through pages and pages of complex judgments and presenting the judgments in a very organized and simple manner so that even a layman can understand the crux of the case. What you see now, is simply improvisation of what I started with back then and consistent implementation of several other interesting ideas that we later came up with.Since, I could not have paid for a professional web designer in my college days, I learnt basic web designing myself and built this with the vision of creating one of the most useful legal resources websites in India. As of now, we are a team of two. Ankit takes care of IP wing of the website and I deal with the corporate and technology laws. (S): What kind of reaction did you receive when you initially told your friends about this idea? (V): I never waited for anyone’s validation to go ahead with this idea. Since, I thought it can be useful, I simply started sharing all the useful legal resources I had created for myself. The initial response came from my juniors at NUJS. They used to come to me and thank me for the case summaries and analyses. I think, that’s was the best reward I could have got for my efforts. The best compliments always came from them and that’s what has kept me motivated all this while. 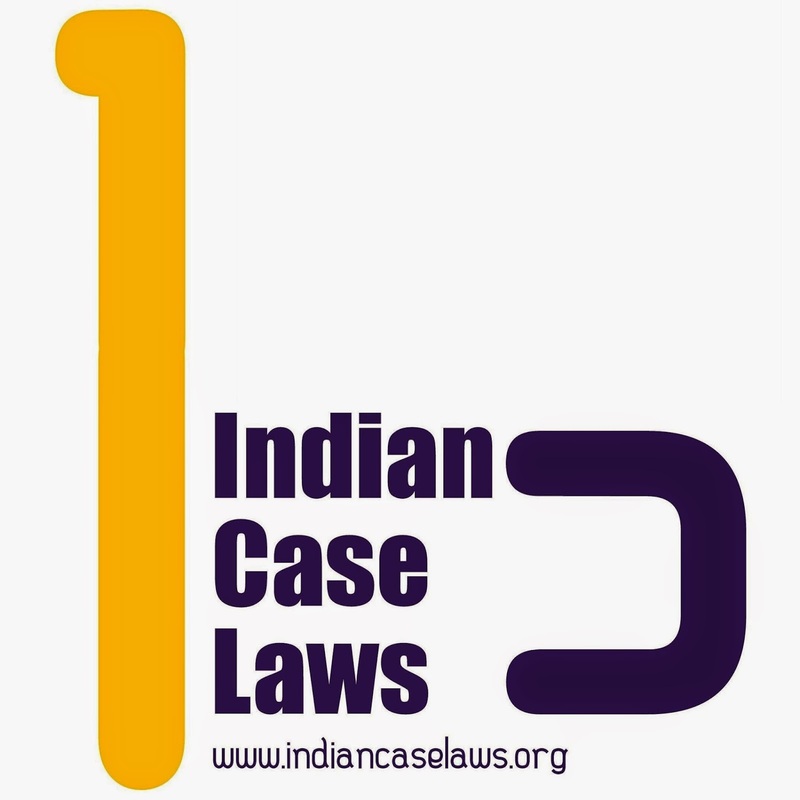 (S): How did college life at NUJS help in shaping your decision regarding Indian Case Laws? (V): The most important role here was that of my contract teacher, Mrs. Lovely Dasgupta, who always used to guide me, motivate me and appreciate my little efforts.At that time, all I needed was a little bit of appreciation from my teachers and few compliments from my juniors to keep me motivated. However, I strongly feel that more than college, it is my work as a corporate lawyer, which has helped me revamp the website and give it a new dimension. (S): Tell us about your association with the Journal of Indian Law & Society? (V): I was associated with JILS as one of the executive editors. My role was limited to website designing, maintenance and managerial functions. This helped me grow as a good manager and a team person. It was indeed an honour for me to be on the board of JILS. (S): You are also a Photographer. How do you multitask and manage both your profession and passion? (V): I believe, if you really love something from the core of your heart, you will always find time for it, no matter what. Excuses are for people who pursue their interests as a hobby. When something becomes your passion, you automatically learn multi-tasking. I look at photography as a refreshing break from my usual week-long work at office. It keeps me fresh and also increase my overall efficiency at work. (S): Sometime, in the rush to claim money and/or fame, law students forget their passions. What advice would you give them? (V): As I said, if it’s your true passion, you cannot live without it. It’s like food for the soul. I cannot sell myself for some extra bucks and become a corporate drone. I strongly believe that it is possible to pursue your passion even after law schools if you know how to strike a balance. It’s not easy, but if you can do it, nothing can be more enriching than this. (S): Any words of wisdom for Law students wishing to join law firms after passing out from college? (V): Personally, I feel every law student should first try to work at a place where they can learn as much as possible, be it litigation or corporate work. It is possible that they might not get paid well initially, but the experience of working at such a place would be very intellectually engaging and full of challenges, which can go a long way to make them a good lawyer. At a personal level, I have even compromised with my annual compensation to make sure that I get the work satisfaction I want and have good learning exposure. Quick money may push you into a comfort zone and that is the biggest risk you would be exposed to at the initial stage of your career.